Welcome to the Keep Me In Stitches Online Store! 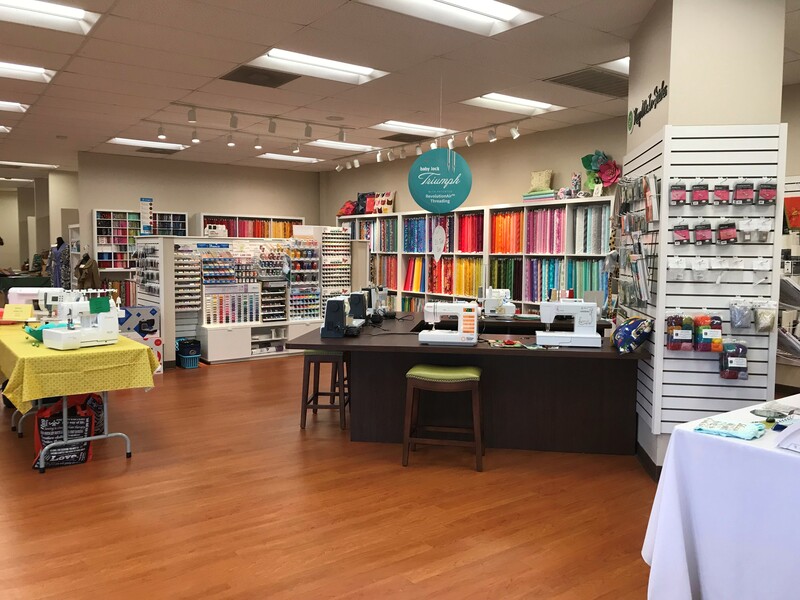 If you can’t make it to either of our Florida locations, shop our online craft and sewing store and we’ll ship to you. If you are local, you can take your time browsing our online store and pick up your order. Browse the categories listed in the menu or use the search tool at the top of every page to find or supply your next sewing or crafting project.